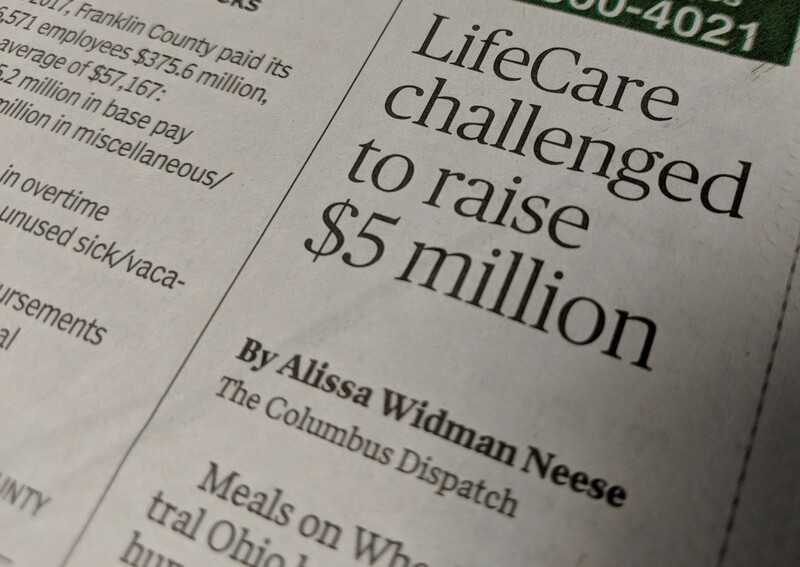 On March 27, LifeCare Alliance’s $5 million Endowment match campaign was featured on NBC 4 by reporter Courtney Yuen. Watch this report by clicking here. An anonymous donor has generously promised to match $5 million in Endowment donations in 2018, which will help ensure a permanent source of funding to LifeCare Alliance. 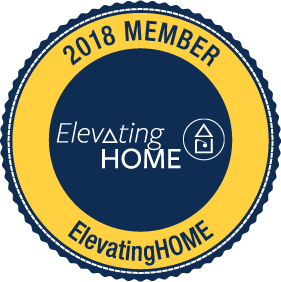 The potential of having $10 million added to the Endowment fund this year could mean so much for our clients and the Agency’s ability to meet their needs on a long-term basis. LifeCare Alliance has relied heavily on government funding in the past, but now that this funding has decreased and the need for our services is steadily increasing, the Agency must continue to put its focus on how to secure the future for our clients. Clients rely on services from LifeCare Alliance to meet their basic needs. 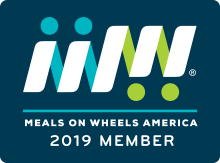 Many are not able to safely cook for themselves, so programs like Meals-on-Wheels is really important to their health and well-being. 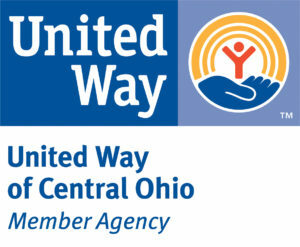 For more information or to make a donation to LifeCare Alliance’s endowment, contact Chuck Gehring, president and CEO, at 614-437-2801 or cgehring@www.lifecarealliance.org, or Rebecca Hurd, director of advancement, at 614-437-2867 or rhurd@www.lifecarealliance.org.